A high-spirited crowd of graduates, staff, family, and supporters gathered on December 8 to celebrate the 10th anniversary of the Nevermore Batterers Treatment Program and the continued success of the Milwaukee County New Pathways for Fathers and Families initiative. 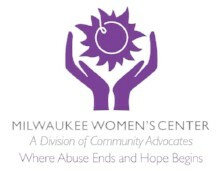 Nevermore, housed within Community Advocates' Milwaukee Women’s Center division, is an educational, support group-based program aiming to help male batterers understand and take responsibility for their violent behavior. It recognizes that while services for survivors of abuse are vital, supports that help men with an abusive past also are critical to ending the cycle of violence within relationships. 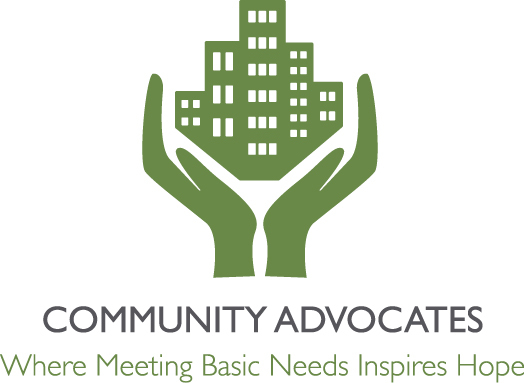 Community Advocates acquired the Nevermore program, led by Steve Thomas, when it merged with the Milwaukee Women’s Center in 2007. 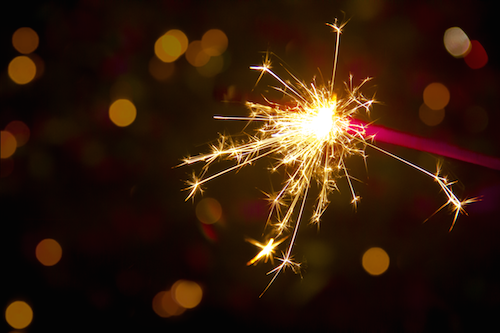 In its 10 years as a Community Advocates program, Nevermore served 2,322 men who sought to change their behavior. New Pathways serves fathers and expectant fathers under the age of 24 who seek to strengthen their engagement with their children, improve their employment and economic opportunities, and improve their relationships. 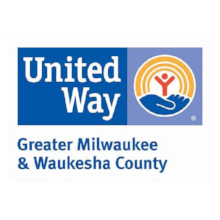 Community Advocates is a partner in this Milwaukee County program. In 2016, 131 men completed the six-month Nevermore course. A full 105 men learned how to become better days and role models while participating in the New Pathways for Fatherhood program. 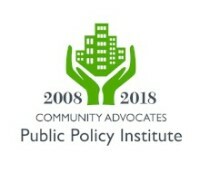 Milwaukee County received its first grant for the program in 2011. Thomas thanked the program’s front-line staff, which includes a significant number of women. “When we started bringing women on board is when we found success,” Thomas said. A number of former and current staffers thanked Thomas for his support and mentorship as they developed their careers as case managers and facilitators. Elliott said the team is successful because of Thomas’ leadership. Elliott presented Thomas with an award and gift before the attendees of all ages enjoyed a holiday dinner with all of the trimmings and a raffle, and participated in a silent auction that included hotel stays, restaurant and retail gift cards, and sports tickets.